Previously Viewed DVD. It's 1781 and Antonio Salieri is the competent court composer to Emperor Joseph II. 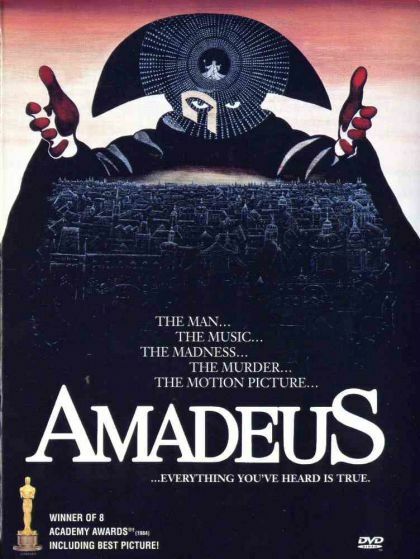 When Mozart arrives at court, Salieri is horrified to discover that the godlike musical gifts he desires for himself have been bestowed on a bawdy, impish jokester. Mad with envy, he plots to destroy Mozart by any means. Perhaps, even murder.